David Raff & Company | How deep are your roots? 13 Jul How deep are your roots? 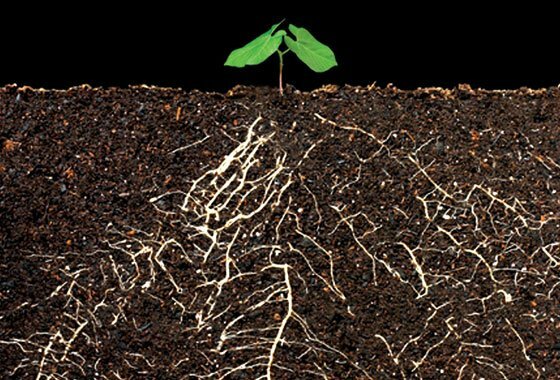 Today I was inspired by the sermon at our church that discussed how a seed grows if it falls in shallow ground, is surrounded by thorns or is planted in deep soil. Along with the clear faith based message, I thought about how the message applies to other aspects of life….including employment applications. How deep are your roots? In our Redlands CPA firm, we have the opportunity to review resumes for employment candidates from throughout the Inland Empire and beyond. I find it interesting what you learn about a person through a resume. A resume provides a potential employer a picture of your life. On one page you have an opportunity to describe yourself in the best light to obtain a career. What is surprising to me is how many applicants don’t recognize that they have one brief shot to make a first impression. What do you have in your resume that will attract a employer to hire you? Let me tell you it is not stating how hard working and loyal you are. I will assume that you are hard working and I will assume that every applicant who provides me with a resume is hard working as well. As for loyalty, I can’t tell you how many times we have seen resumes of applicants proclaiming their dedication to a job and their job history shows they haven’t worked at any job longer than one year. If the work experience on your resume currently looks choppy, time to settle into a career and establish some roots. Not much different that building credit for your finances. As an employer, here is what I want to see to help distinguish you from the few, dozen or possibly hundreds of resumes that may be competing for a specific employment opportunity. How long have you worked for prior employers? Are you active in your community? Is your family important to you? 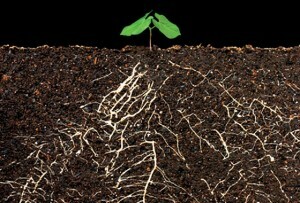 Have you established “roots” in the past that provide me insight that you will establish roots with us as well? On a more personal note, have you provided a cover letter that describes why this career is a match for you and for me as your potential employer? A cover letter provides a chance to expand the message you want to come across to who you may be working for. I may like your work experience and education but that won’t be enough to get you hired. I need to know why you want a career with us and why I should hire you. I need to know how you will fit in with our team and how you will interact with clients. I need to get as good a sense as I can that you are looking for a career and not just a job or paycheck. I need to get a sense for the depth of your roots. Without giving forethought into the employment application process I think you are probably just on a fishing expedition with the hope to land a job. Hard to do without bait! If you are interested in a career and not just a job, add some depth to your roots. If you are looking for a career, I wish you well on your employment search and a Life Less Taxing. David Raff & Company is a CPA firm founded and located in Redlands, California since 1990.